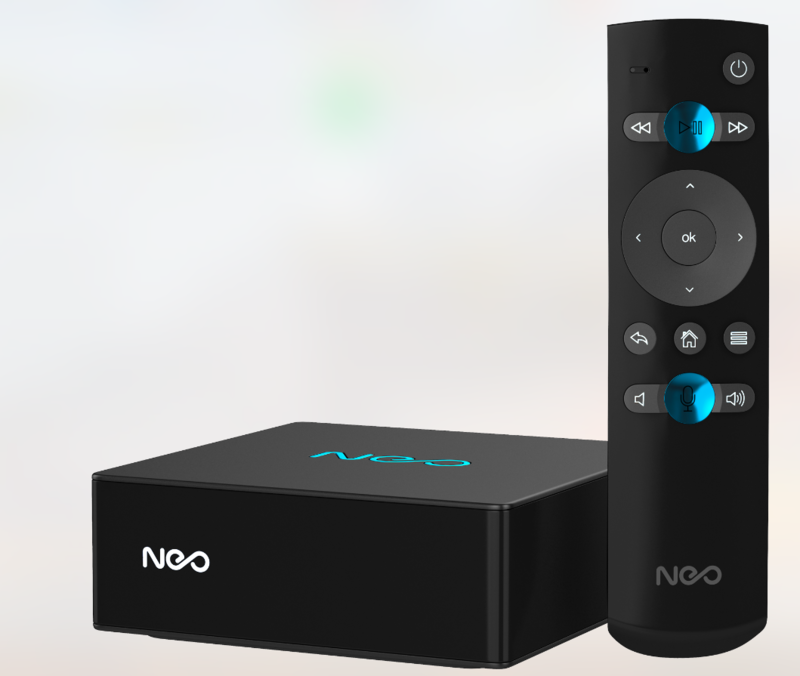 Slovenian telco Telekom Slovenije has launched NEO, its next-generation home entertainment platform that integrates could-based smart home functionality with pay TV services, gaming and e-commerce. The platform currently provides a way to watch and discover content, manage smart home devices and do online shopping on the TV scree. Gaming functionality without the need for a game console will follow shortly. According to the telco, NEO was developed by its internal team in collaboration with established local and international partners. The NEO platform includes hardware, a client, cloud back-end, network DVR, catch-up TV, smart home functionality and local-language voice integration with multiple devices for user-building scenarios on set-top boxes, TVs, smartphones, tablets, PCs, smartwatches and smart home devices, according to the operator. Telekom Slovenije said that the platform could be tailored for use with different third-party operator infrastructures, and can be integrated into their CRM and billing systems, and into their content libraries. “The NEO smart living and entertainment platform brings our users the world of unlimited connectivity for comfortable everyday living. Being the result of the development and know-how of Telekom Slovenije’s experts, NEO is tailored to our users as much as possible. We know our users well, so we know how they watch and search for content. We used this information when designing NEO, and it will also allow us to infinitely customize it in the future, and regularly introduce new features that will be tailored to the users’ needs. This way we simplify our users’ lives, open numerous opportunities and provide security, which is the basis of trust,” said Ranko Jelača, member of Telekom Slovenije’s management board.